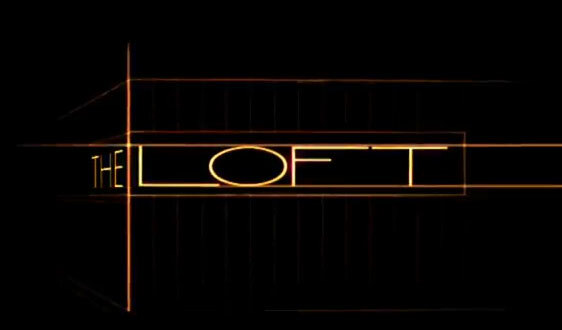 An R-rated trailer for Erik Van Looy’s psychological thriller The Loft has made its way online and we have this saucy lil’ preview awaiting you inside. The film, a remake of Van Looy’s own Belgian original, tells the story of five married men who share ownership of a loft that is used for each to meet with their respective mistress. When the body of a woman is uncovered within the property, each begins to suspect the others of plotting the murder. Karl Urban, James Marsden, Wentworth Miller, Eric Stonestreet, Rachael Taylor, Rhona Mitra, Valerie Cruz and Isabel Lucas star. No release date has been set yet.